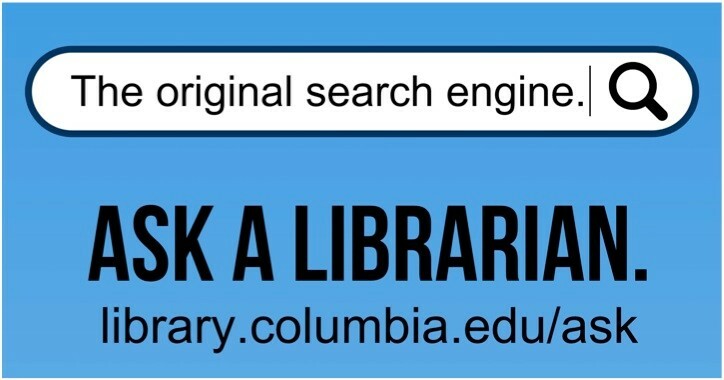 CLIO Searching & Primary Sources? Barton, Thomas George. Sexuality and health in Sub-Saharan Africa. Berkeley, Calif. : T.G. Barton, 1991. Select "Africa South of the Sahara" or "Middle East and North Africa"
Most recent editions are in Lehman Library Reference, near "Global Studies". For a dictionary of one country, search in CLIO, with "All fields" in "Advanced Search", and use [current name of country] and "historical dictionary". The A to Z of pre-colonial Africa. By Robert O. Collins. (2010). New encyclopedia of Africa, 5 v. Editor in chief, John Middleton; editor, Joseph C. Miller. Detroit: Thomson/Gale, c2008. Ntarangwi, Mwenda. Children and youth in Africa : annotated bibliography 2001-2011. Dakar : Codesria, c2014. Oke, Olufunke A. From conference to conference : a bibliography of African women and development, 1980-1995. Ibadan : Rex Charles Publication, 2001. Content includes: Africana (5 volumes); Encyclopedia of African American history; Black women in America--2nd edition; and, the African American national biography. Women and African History. By Kathleen Sheldon. Women and Colonialism. By Kathleen Sheldon. Women and Politics. By Aili Mary Tripp. Women and Slavery. By Claire C. Robertson. Women, Gender, and the Study of Africa. By Beverly Stoeltje. 2 vols. New York : Oxford University Press, 2010. World Bibliographical Series. Published by Clio Press in Oxford, England and Santa Barbara, CA: 1979-1999. For a country bibliography, search in CLIO and use [name of country] and "world bibliographical". World biographical information system--African Biographical Archive [Online [Munich] : K. G. Saur, 2004-2010. --See also: "Rules for writers" (2016) -or- 2009 ed.